Your therapist plays a key role in your recovery process. Their assistance can have an enormous impact. And that’s why your choice of therapist is so very important. Boundaries: Therapists must be able to maintain healthy interpersonal boundaries. Does the counselor bring up their own problems? Do they react emotionally to things that you share? Do they try to see you outside of therapy (ask you out)? A professional therapist keeps their personal matters separate, to ensure the focus is on you and your best interests. Education: Verify that the therapist has a current license. This means they have completed the required training and are qualified to treat you. To keep these credentials, they must also undergo continued training and professional development. Good therapists stay current on new treatment developments to provide the best care for their patients. Shared Vision: Effective therapists develop a treatment plan based on their assessment of your needs. They should share this plan with you. You should know what the plan is, what your goals are, and how the therapist plans to help you get there. Therapeutic Alliance: It’s not enough for the therapist to share their plan with you. The goals that are established for your treatment should be something you both agree on. Good therapists are in partnership with their clients. 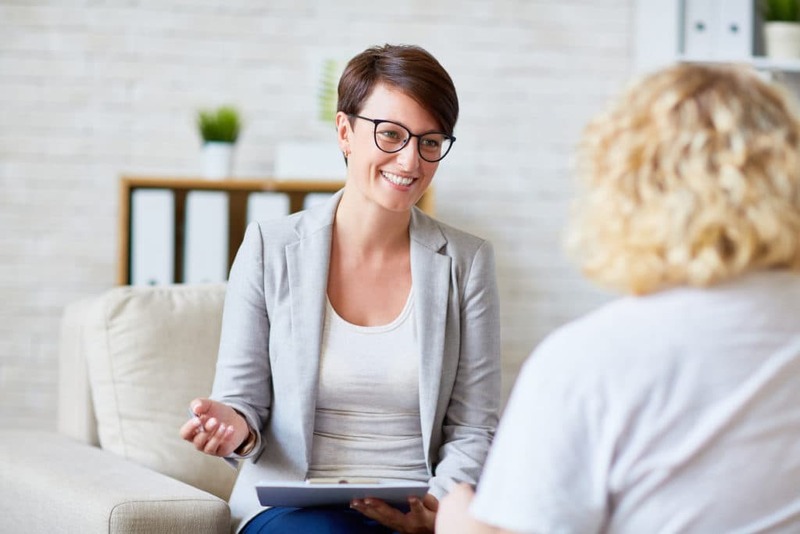 Flexibility: When it comes to counseling, therapists rely on proven methods to treat certain issues. However, one size does not fit all. Your counselor should keep your specific needs, personality and circumstances in mind. If you get the impression they’re simply following a set of rules or steps without consideration of your situation, they aren’t a good fit. Interpersonal Skills: For therapists to be effective, they must be able to communicate, listen, and relate well. 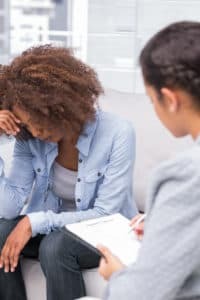 Is the therapist good at expressing thoughts and ideas? Do they have a good sense of what others are thinking and feeling? Do they show warmth and empathy? If not, it will be difficult for them to provide helpful therapy. Trustworthy: You will be sharing intimate details of your life with this person. You will be relying on them to make important recommendations for your recovery. It’s essential that you feel you can trust them. Good therapists communicate verbally and non-verbally that they’re someone you can trust. Are you currently looking for a counselor? Additional therapy resources are available here.